Be very careful opening “MOV” files from the internet, there are two bugs in Quicktime that Apple won’t patch and these bugs are actively being used by hackers right now. If your Windows computer is running Apple’s QuickTime media player, now would be a good time to uninstall it. Unfortunately I expect this is going to hurt quite a few people, especially since MYOB needs Quicktime to email invoices correctly. Click the image below to read the US-CERT notice with more details. 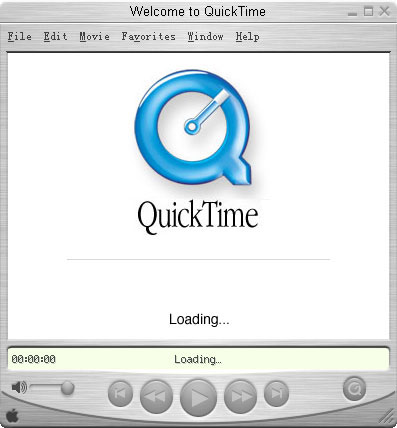 We’re now contacting customers with Quicktime to discuss removing it, or re-mapping the .MOV file extension to another program like Windows Media Player instead. Either option should prevent these (and future) bugs being used against you. If this article helped you, please share it because it may also help your friends. PreviousPrevious post:The most common virus today…NextNext post:Does Your Name Break Computers?